Next story SnippetsLab 1.8.3 – Easy-to-use snippets management tool. Previous story Smultron 11.1.5 – Easy-to-use, powerful text editor. 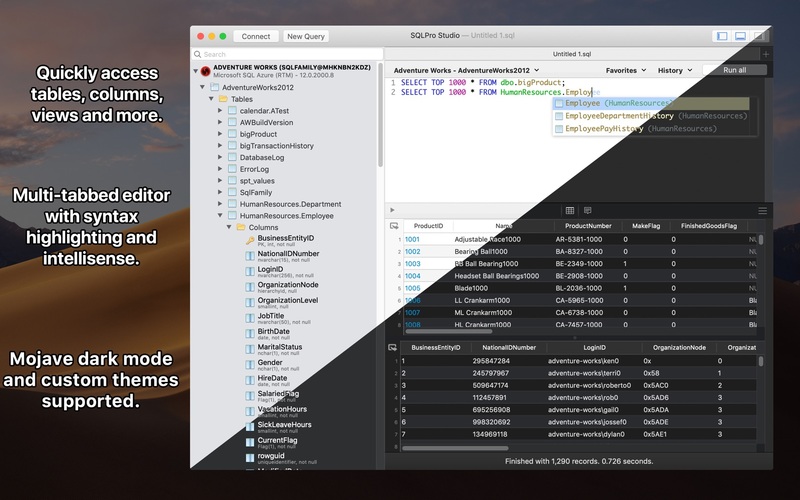 SQLPro Studio 1.0.89 – Database management for Postgres, MySQL, MS Management Studio, and Oracle. SQLEditor 3.5.1 – Create SQL databases graphically. RazorSQL 8.0.0 – Manage multiple databases from a single application.